At Berkley One, we’re building something that takes the best of tradition and marries it up with the modern, edgy, and unexpected. Our team members came together from some of America’s top insurance companies to construct a new kind of insurance provider, one designed to meet the evolving needs of people with full, busy, adventurous lives. We’ve staked our careers on making insurance more innovative, more customizable and more personal. Launched in 2017, Berkley One is a startup personal insurance provider for modern, affluent people who have and want more out of life. First and foremost, we are nimble – adapting to fit your needs, not the other way around. We’re on a mission to surprise you with innovation you probably wouldn’t expect from an insurance provider. Every one of us is all in to make the experience simple, transparent and seamless. Think you’d be a good fit for our team? 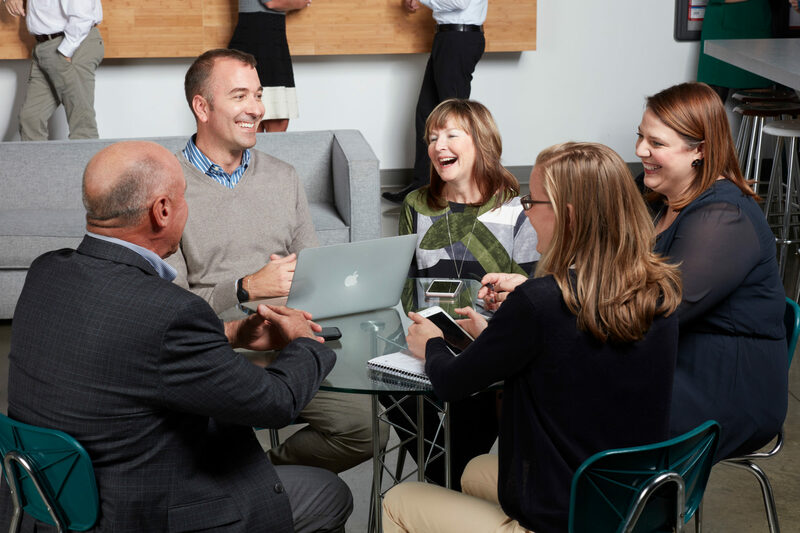 If you’re a voraciously curious person who’s driven to make improvements at every level of the company, every day, we hope you’ll check out our career opportunities. Berkley One is a part of Berkley, one of America’s largest property and casualty insurance providers, made up of more than 50 operating units, each with niche expertise we can tap to bring you an even broader array of options and resources. This gives us the solid foundation and network it takes to launch a successful startup. W. R. Berkley Corporation was itself a startup: founded in 1967 with $2,500 initial capital, it grew to become a Fortune 500 company. Berkley One carries forward that same entrepreneurial spirit in everything we do. Let us show you how we can help you move forward while protecting what you value most, from homes to cars to collectibles to the stuff that dreams are made of. Learn more about W. R. Berkley Corporation. Berkley One is new on the scene, but our team members are among the most experienced in the business. We share a culture of innovation and a drive to build the simplest, most customizable and most positive insurance experience out there. 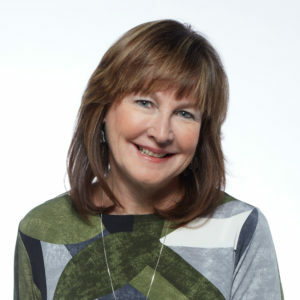 Kathy Tierney says the best things happening in our business right now will come from looking at what we do through a totally different lens, having a little bit of fun with it, and not being afraid to experiment and take inspiration from unlikely places. She came to Berkley from a position as chief operating officer of Chubb’s personal insurance division. Her career has included leadership positions in specialty insurance, strategic development and surety. Though she has won many awards for her accomplishments in the insurance industry, Kathy says she’s proudest of two things: her efforts to expand opportunities for women in insurance, and the fact that she can impress her two teenaged boys when she tells them about what Berkley One is doing. She holds a B.A. from Williams College and an MBA in finance and economics from NYU’s Stern School of Business. 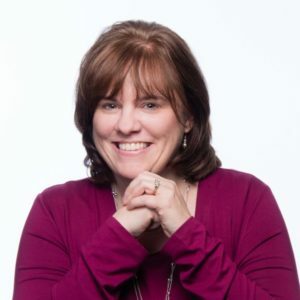 Susan Vella’s job is to walk in the client’s shoes in every meeting, in every discussion, on every topic – and to be the person who reminds everyone else to do so. That means delivering an exceptional service experience to members and agents that is easy, transparent, efficient and flexible. After three decades managing underwriting, client service and agent-facing teams for Chubb in two countries, she says for her it all comes down to one very simple belief: that listening to clients and treating them fairly is the key to great service. She keeps challenging herself and others to look at processes from the outside, to see them as the client sees them. Susan’s greatest passion is her family – her husband and three children. They enjoy exploring the world and trying new things. This year, it’s stand-up paddleboarding. She has a degree in Economics from Yale University. Kevin Hogan says his guiding philosophy is to understand frustrations with the status quo and apply modern solutions to long-standing problems. To do that successfully, we will source views and opinions from people with different backgrounds, experiences and insights, and apply what we learn to design better process, products and services. As COO, Kevin Hogan has his eyes on that kind of victory by integrating various strategies from underwriting, product development, risk management, and analytics across the Berkley One organization. 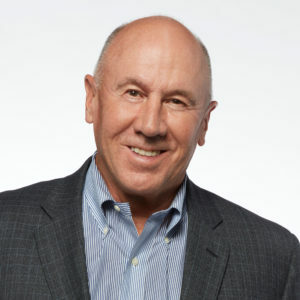 Before joining Berkley One, he spent 24 years at Chubb in various leadership roles including underwriting, sales and distribution, and field management. 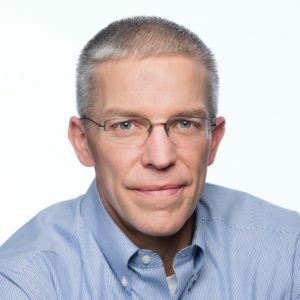 He holds an accounting degree from Assumption College and, to stay sharp, has participated in continuing education classes in finance, sales management, organizational leadership and general management. Outside of insurance, Kevin’s passions are spending time with his wife and three sons, supporting the Cystic Fibrosis Foundation and following college football. Claims, says Dave McKeon, is about understanding the client, taking ownership, and following through to ensure satisfaction. He is responsible for claims at Berkley One. And because every claim is different, it means listening to the client, getting the details and moving the process forward. Making sure this happens right every time is Dave’s job. Before joining Berkley One, he was a senior regional claims executive for Chubb. Dave loves golf, traveling the world with his wife and watching their two sons thrive in adulthood. He holds a degree in business administration and management from Nichols College and has done graduate study at The Wharton School. Making sure Berkley One’s vision works in practice is where Eileen Opitz really shines. She leads product management for homeowners, automobile, collectibles and liability at Berkley One, which means she manages pricing, contract and underwriting strategies and oversees development of new products. She came to Berkley One after 18 years in product management and underwriting as a vice president at Chubb. Eileen loves the beach, spending time with family and friends and watching her children succeed. She holds a degree from Montclair State University. Finding the balance between great new technology and people comes down to underwriting for Nick Sedlak. He leads underwriting operations and processes for Berkley One. Formerly senior director of underwriting and product operations at Nationwide Private Client, Nick has also held roles of increasing responsibility at Chubb, AIG Private Client Group and ACE Private Risk Services over his 13-year career. Nick loves travel and experiencing new things with his wife and two children. He is also an auto enthusiast and enjoys driving cars of all ages. He holds a B.S. degree from Saint Louis University and an MBA from DePaul University’s Charles H. Kellstadt School of Business. Vadim Mezhebovsky leads a team of actuarial analysts on pricing strategies, product development and reserving. Over his 20-year career in the property and casualty insurance industry, he has held several senior roles, most recently as vice president and actuary at MAPFRE Insurance. 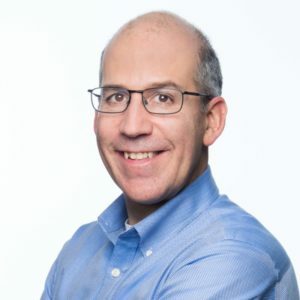 His background includes product management, mergers and acquisitions, reinsurance, pricing, reserving, ERM, management consulting, and research and development. Travel is Vadim’s personal passion. He holds degrees in math and economics from Brandeis University. In his marketing role for Berkley One, Christoph leads sales, distribution and marketing. That means listening and understanding to what clients need now and may want in the future, so we can respond in ways that help them enjoy what they have and restore it if necessary. For agents, it means understanding what’s important to build their businesses and giving them the support to do so. Christoph came to Berkley One after 25 years in Chubb’s personal insurance division. 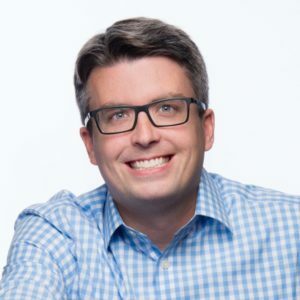 He started as an underwriter and was drawn to marketing and strategy by his passion to analyze, plan and grow business – especially when it means leading fundamental changes to conventional ways of doing things. He says he’s always found it fascinating that most of this planet is under water, which is why he’s a huge fan of scuba diving. He loves exploring both underwater and new parts of the world with his family. 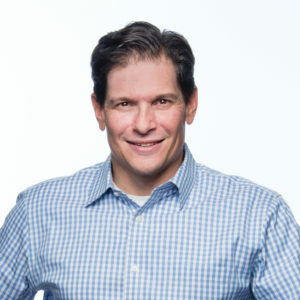 Christoph holds a degree in psychology from Franklin and Marshall College and has done graduate work at the University of Maryland and The University of Chicago Booth School of Business. 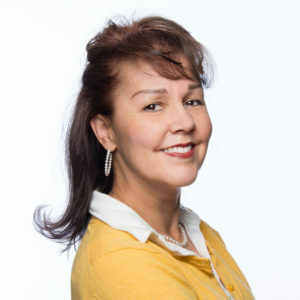 Elaine Reyes has been an attorney in the world of insurance for 27 years. At heart, though, she’s an English major, trusting in the power of words to communicate fully and transparently about every detail of all our insurance coverages and services. Our product is a promise set forth in words, so it’s very important to her that those words make it clear what that promise includes and doesn’t include. 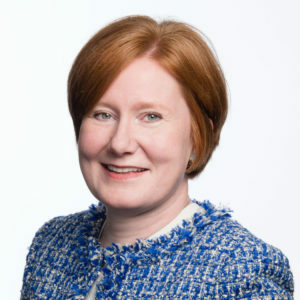 Elaine is proud to say she has a track record of using compliance process improvements to help companies reduce regulatory inquiries and improve their relationships with clients. In her personal life, her greatest passion is her children – providing for them and striving to be a good role model for them. Elaine has a B.A. in English and Political Science from Montclair State University and a law degree from Seton Hall University Law School. 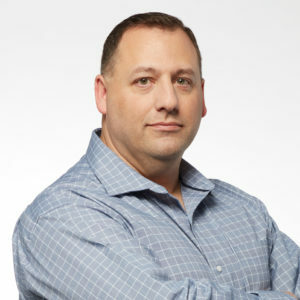 Before joining Berkley One, Craig was with Berkley Technology Services, where he provided both strategic and tactical tech support to nine different companies within the larger Berkley organization. With his help, each of those companies added technical capabilities and used them to increase value to their customers. He has a total of 28 years in insurance. He has a B.S. from The State University of New York at Albany. He is also a CPA. In his 30 years as an adjuster and claims executive at companies like AIG, Marsh & McLennan, Allstate and Chubb, Paul Cuzzola has always been in the thick of it. He’s helped clients move artwork to higher ground to protect it from hurricanes, hired armed guards to protect homes after losses, even paid a company to sift through the debris of a fire in search of a wedding ring. He knows people aren’t comparing Berkley One with other insurance companies, they’re comparing us to the best customer service they’re experiencing – anywhere. Because our model is to provide the kind of experience that gets people talking, he’s never satisfied with delivering anything less. Paul is a foodie, likes being outdoors and traveling to new places. He has a degree from Rowan University. Marylou Rodden is the kind of person who makes other people want to go into claims. In fact, in her 33 years of progressively more responsibility in claims positions at Chubb and later as president of a claims consulting firm, quite a few people who worked with her or heard her speak chose to follow in her footsteps. 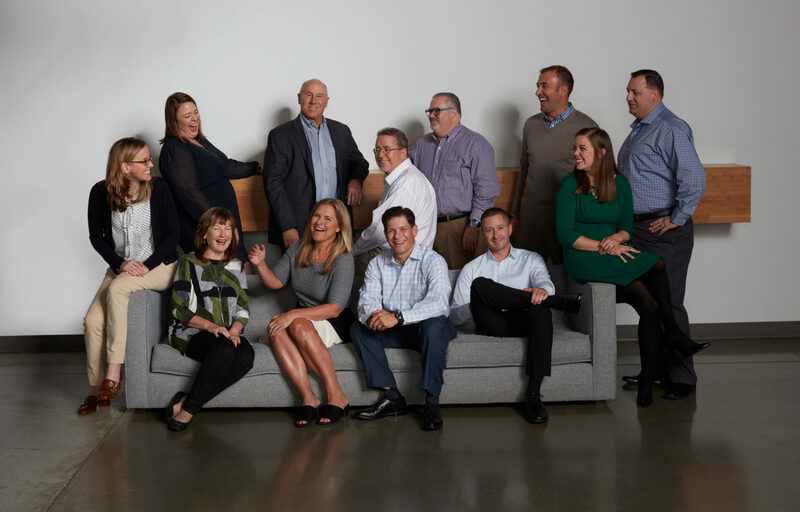 Her emphasis at Berkley One is on making sure the claims department embodies the inventive, customer-centric approach that Berkley One is all about – in every way. She is confident that the company will grow and thrive, in large part because of its positive energy. In addition to her passion for claims, Marylou loves to cook. She has a degree in Administration of Justice from Penn State. 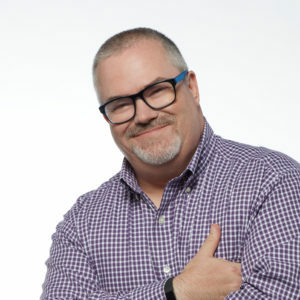 Kevin Worrell is responsible for helping you navigate our organization so you get help when you need it – including servicing policies, technical support and much more. He came to Berkley One from Nationwide after 18 years in personal insurance. 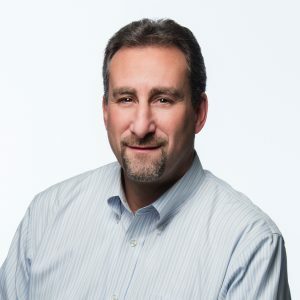 In true Berkley One fashion, Kevin’s approach is to take what we know about great customer service and reinvent it based on the needs of our clients today. His job is to invest in and train the people who work directly with clients while building repeatable processes and metrics to keep us all accountable in delivering above-and-beyond results. Kevin’s excited about joining Berkley One because challenging the status quo has always been in his DNA. He also gets excited about experiencing new things, including new cultures, customs, languages and foods. He has an MBA from Case Western Reserve University. As the auto physical damage subject matter expert at Berkley One, Robert Young knows what he’s looking at when he looks at the results of an accident. He also knows how important it is to have someone looking out for you when you have to make a claim. His orientation is about finding ways to help the client. When it comes to auto claims, he looks for ways to make the process go more smoothly. If he’s not at work, Robert likes to play golf. He hopes to someday play at Saint Andrews and Pebble Beach. Robert is an I-CAR Platinum member, holds an ASE-B6 certification and has received several customer service awards throughout his career. 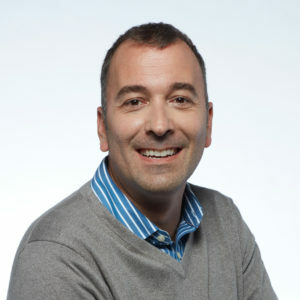 Dan Cuccia is helping Berkley One change the paradigm of personal insurance by leading its efforts to reinvent risk management based on the real-life needs of people. Risk management, he likes to say, happens best when we listen to and collaborate with clients and agents. His favorite story from his 20+ years in insurance is about a time he met with a young mother, gathering information and making suggestions. At the end of the meeting, she told him what she was really concerned about: baby-proofing her home. 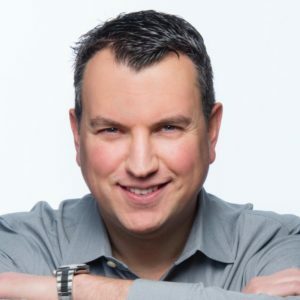 Dan tells this story to remind risk managers that listening to and having empathy for the client’s concerns is essential if we want to have a lasting impact. Only after you make that connection can you open the door to taking practical steps to mitigate or eliminate a client’s exposure to risk, he says. Dan has a degree from The University of Washington in his home state. He is also a Chartered Property and Casualty Underwriter (CPCU) and an Associate of Risk Management (ARM). 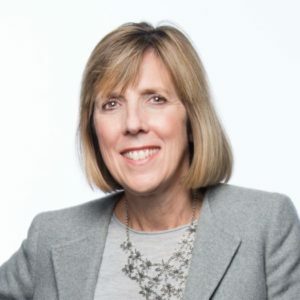 Ellen Long joined Berkley One the better part of a year before it opened its doors to focus on building a new kind of team for a new kind of insurance company. She spent that time helping to fill key positions to fully staff the launch of the new company. 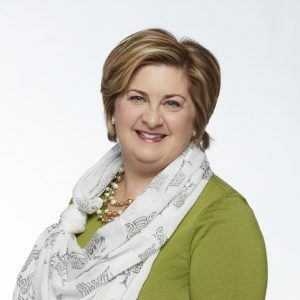 After 30 years in property and casualty insurance – 11 of them in HR – Ellen couldn’t pass up the chance to help start a new organization that is taking a fresh, innovative and exciting approach to insurance. She’s passionate about building great teams and a great place to work. Ellen wants every employee to feel proud, engaged and energized by their role at Berkley One. Outside of work, she enjoys travel, cooking, reading, paddleboarding and spending time with her husband, two sons and one crazy Goldendoodle. Ellen has a B.A. in French with a minor in Spanish from Framingham State University.